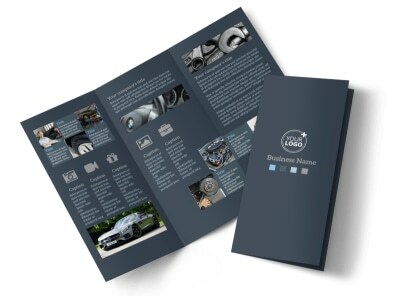 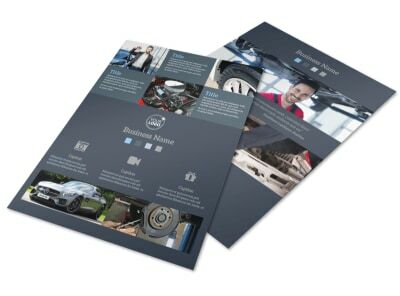 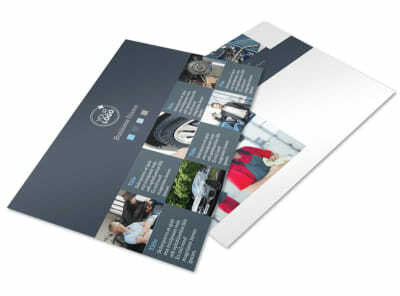 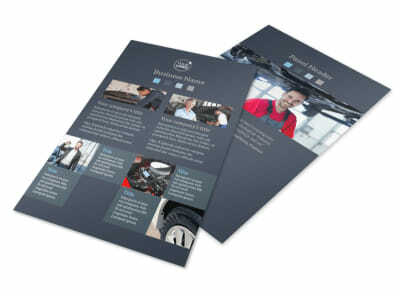 Customize our Auto Maintenance Business Card Template and more! 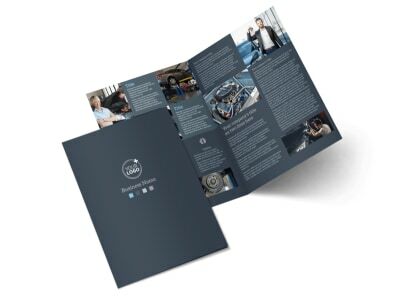 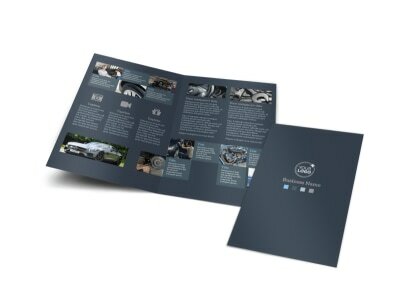 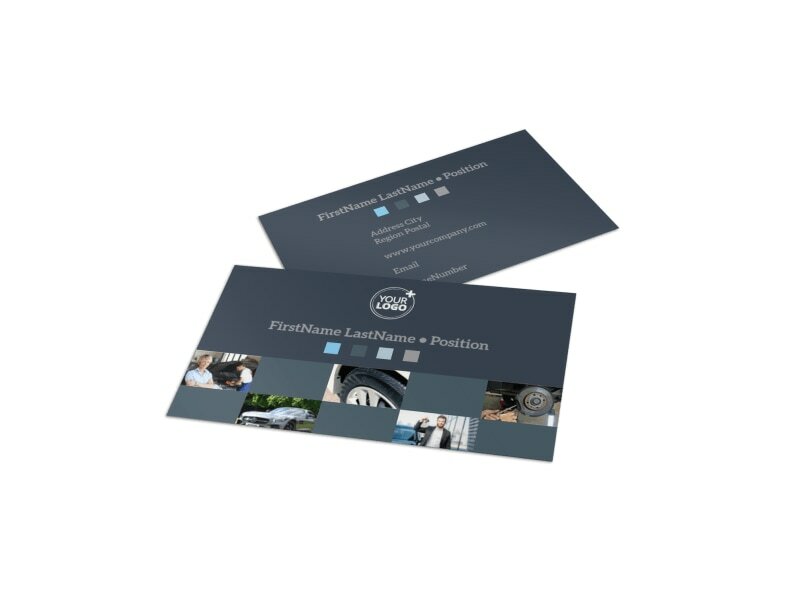 Make sure your auto shop's contact info is right at your customers' finger tips with auto maintenance business cards designed with our easy to customize templates. 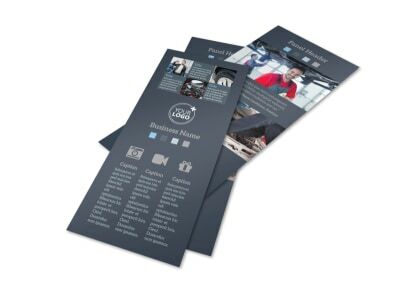 Include multiple contact methods so your clients can easily reach you via telephone, your website, or email. 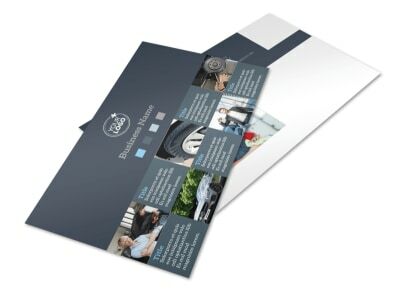 Add photos, your business logo design, and other elements to personalize your cards and either print from your own printer or let us print them for you.